It is a given that many books and documentaries will likely be produced in the wake of Volvo’s dramatic brand transformation. What was once the bastion of safety and utter tedium is now one of the most stylish automotive manufacturers around, placing Swedish chic at the very core of its automobiles and creating products that are desirable enough to drag punters away from their BMWs, Mercedes and Range Rovers. The XC90 kick-started this revolution, the V90 and S90 continued the trend and now the XC40 is here to prove that Volvo can also do premium compact SUVs that don’t break the bank. 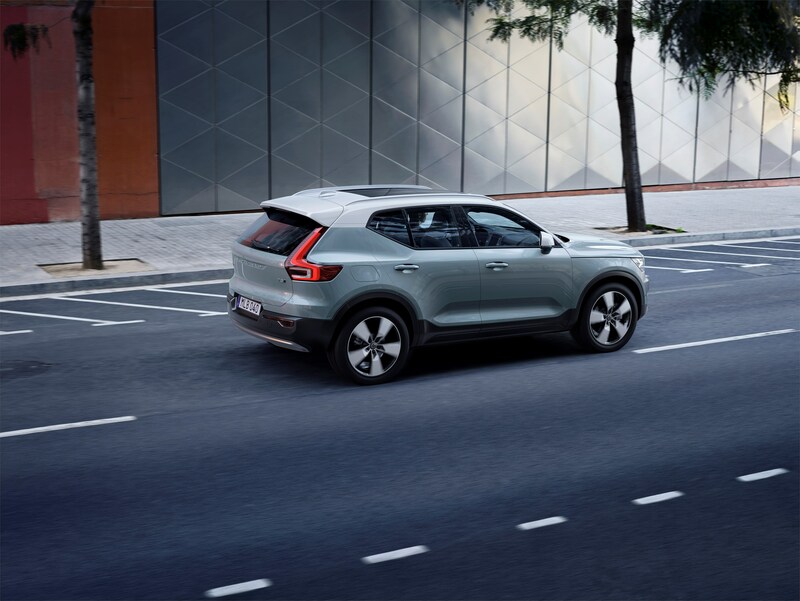 Prices start at £27,905 for the Volvo XC40 T3 Momentum version but all cars receive sharp LED headlights, Volvo’s sophisticated ‘CleanZone’ air-filtration system and the stunning 12.3″ active TFT configurable driver’s information display. Standard alloy rims start at 18-inches and expand to 21-inches for those who want to make a statement on the school run. Three petrol and two diesel engines will initially be available, with power ranging from 150hp to 250hp. All these engines are 2.0-litre, four-cylinder units and follow the familiar ‘T’ and ‘D’ badging now synonymous with the Volvo range. Of course, the Swedish marque will also be releasing electrified versions of the XC40 after initial release. 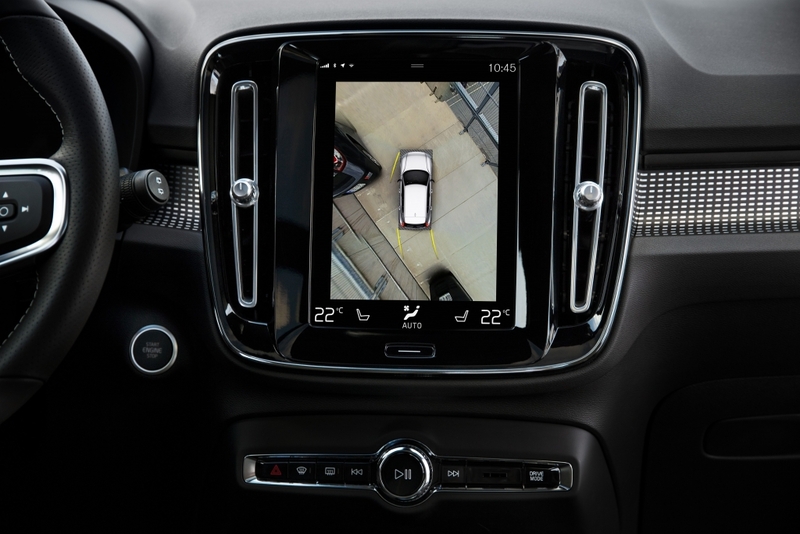 Volvo also offers a huge amount of optional technology with its diminutive SUV, including semi-autonomous driving functionality, a 360-degree surround view parking camera system, and Park Assist Pilot, which includes automatic parallel and 90-degree parking. Perhaps more pertinent is the news that Volvo will also introduce its entirely new approach to vehicle leasing with the release of this model. Dubbed Care by Volvo, it sees one monthly payment of £629 cover the rent of the car, scheduled maintenance, insurance and roadside assistance, along with a range of concierge services. A typical contract will run over 24 months and at the end, customers will be offered a brand new car. It’s the closest thing to a mobile phone contract that any automotive manufacturer has offered thus far and could shake up the way we approach vehicle ownership in the future.